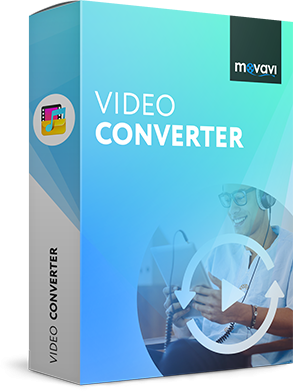 * Codec available only in Movavi Video Converter Premium on systems with Intel® HD Graphics 5300, NVIDIA® GTX 950, or higher graphics card. ** Format supported on Windows 8 and later versions. *** Format supported on Windows 10 and later versions.